Other researchers can now look for these effects, applying the lessons learned to similar cases. 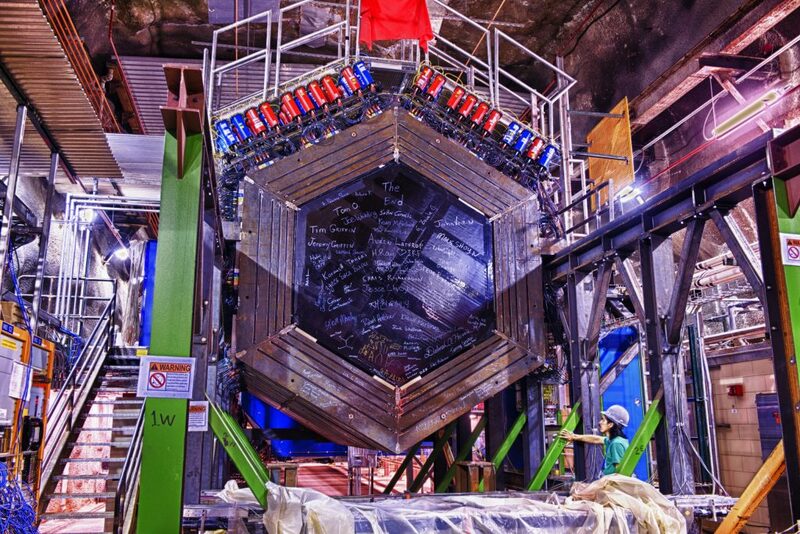 For example, researchers on Fermilab’s largest operating neutrino experiment, NOvA, and the Japanese T2K experiment will use this technique in their antineutrino measurements. And the Fermilab-hosted international Deep Underground Neutrino Experiment, centerpiece of a world-leading neutrino program, will also benefit from this once it begins collecting data in the 2020s.